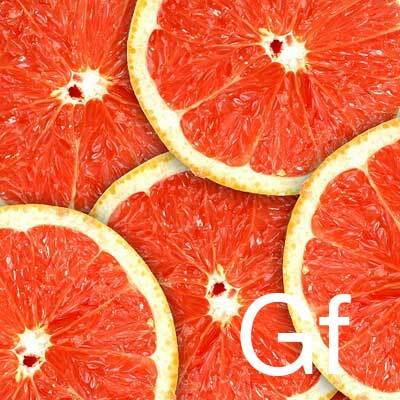 With its distinct flavour, the powerful taste of grapefruit is not for everyone. 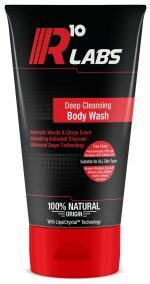 But with its high nutritional content and refreshing scent, more and more people are touting the ingredient as a skin-care secret. A naturally occurring hybrid between the Jamaican Sweet Orange and the Indonesian Pomelo, legend has it, Captain Shaddock brought the Pomelo seeds to Jamaica and the rest… is natural selection. Grapefruit has excellent antiviral, antiseptic, astringent, antibacterial and exfoliating properties that are perfect for oily or acne-prone skin. A great benefit of grapefruit is that it promotes the production of collagen, thus making the skin more plump and reducing the appearance of fine lines and wrinkles, keeping the skin looking younger and more supple.